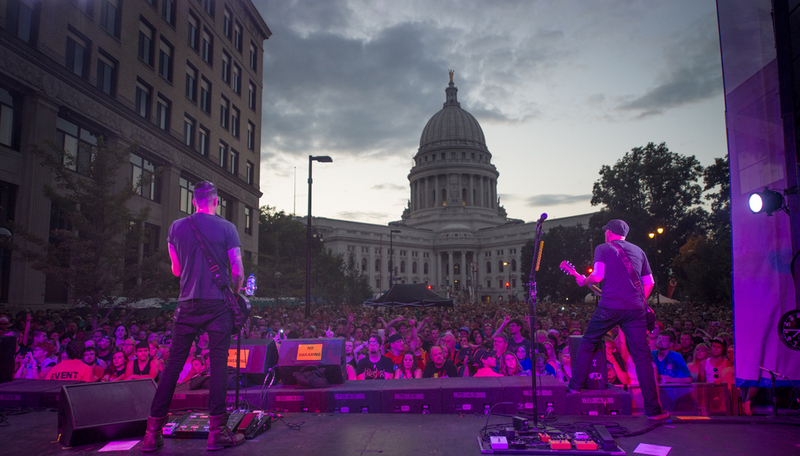 Held since 1983, the Taste is Madison Festivals flagship event, with over 80 restaurants, 3 entertainment stages, 27 beverage stands, and THIS YEAR Lambeau Field Live drawing over 250,000 to the Capitol Square over Saturday and Sunday of Labor Day weekend. There is no charge for admission or entertainment. 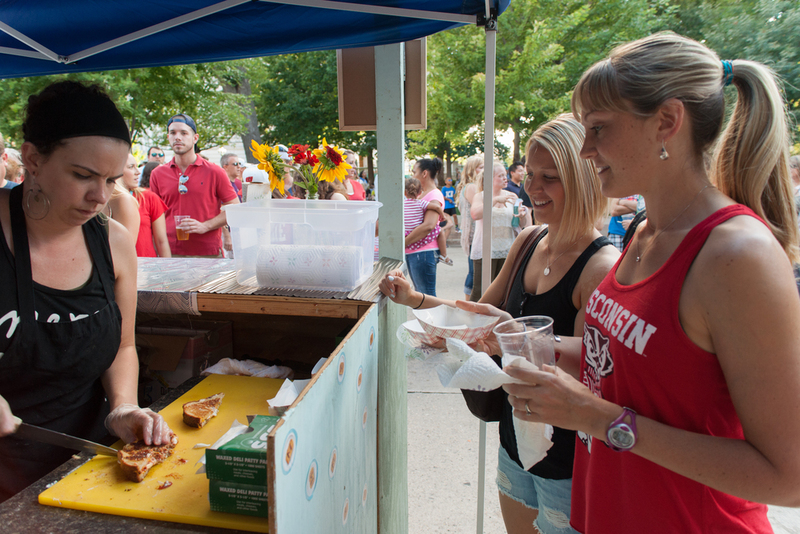 Taste of Madison raises $60,000 annually for local non-profit and charitable organizations. 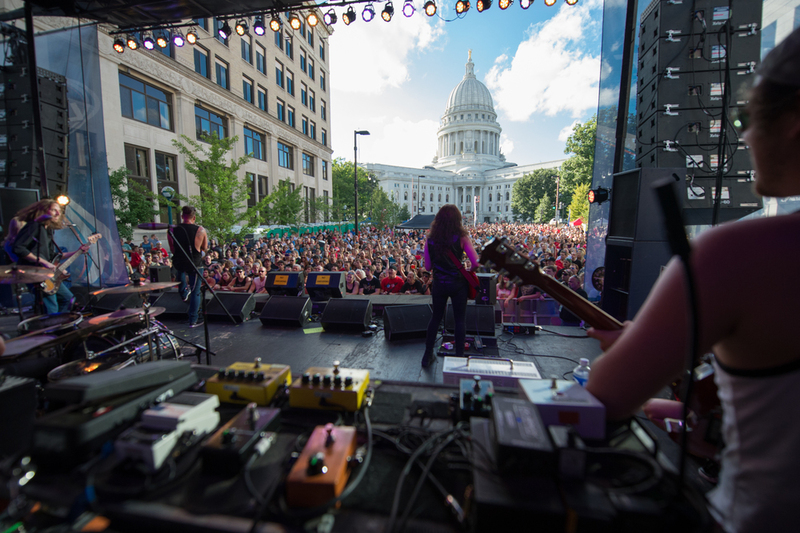 Entering this event constitutes implied consent of each event-goer to Taste of Madison's use of his/her image and/or likeness incidental to any photographic, digital or video use, publication, display, transmission or recording of the event. No unauthorized vendors, solicitations, handbills, sampling, giveaways, etc. Alcoholic beverages may not be taken in or out of entrances. 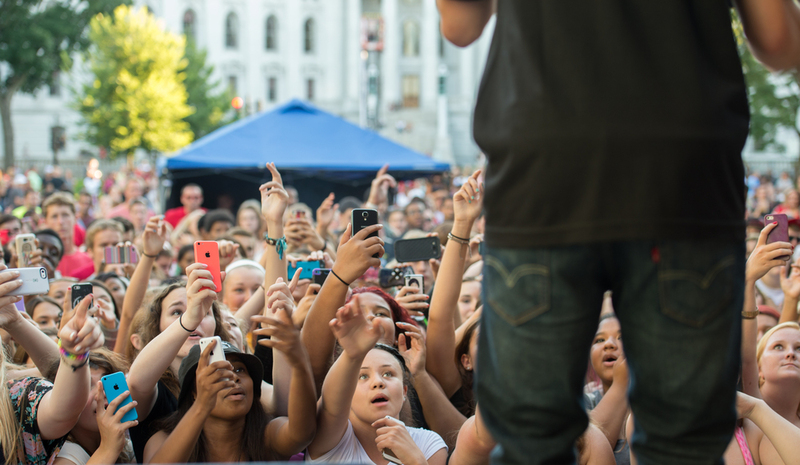 Taste of Madison reserves the right to deny entry or remove anyone from the event in violation of these policies.